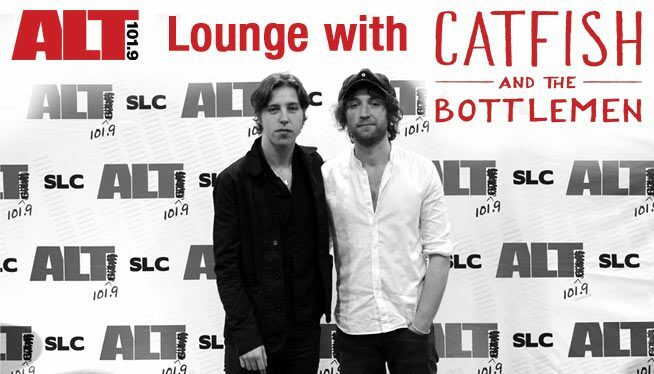 ALT Lounge with Catfish and the Bottlemen! 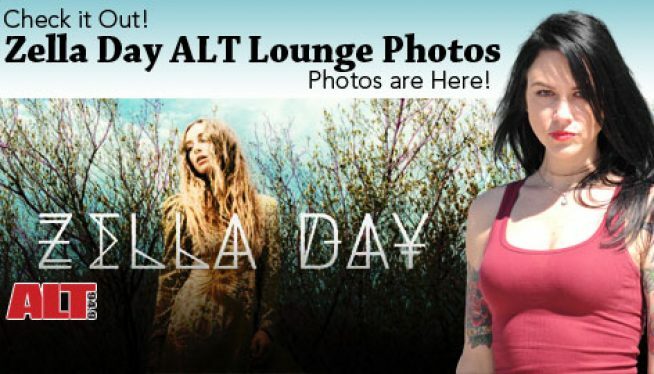 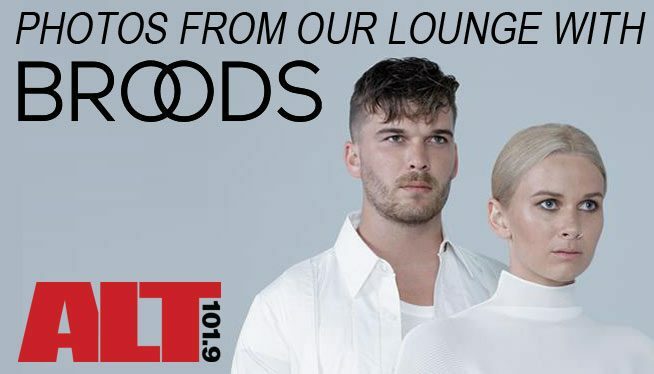 Photos and Video from our lounge with Broods! 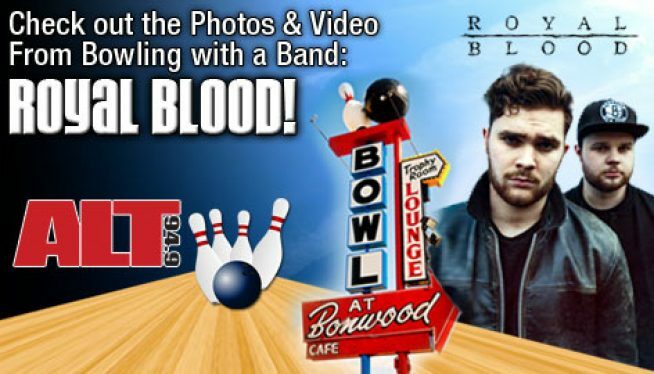 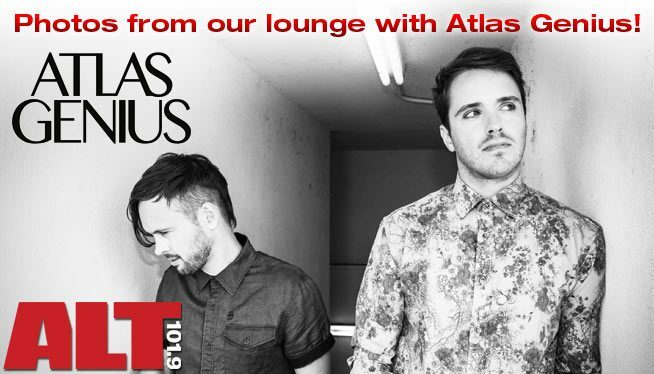 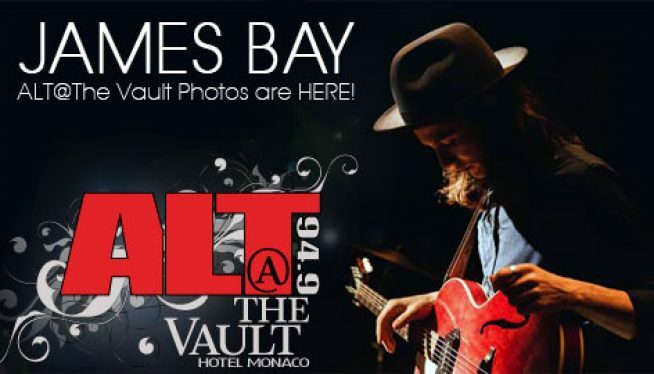 Photos and Video from our lounge with Atlas Genius! 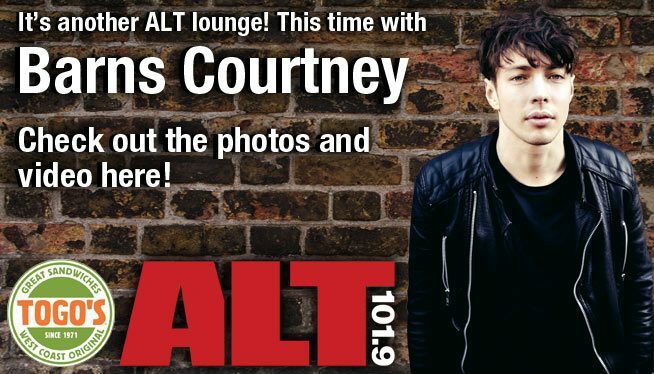 It’s Barns Courtney at the ALT 101.9 Studios! 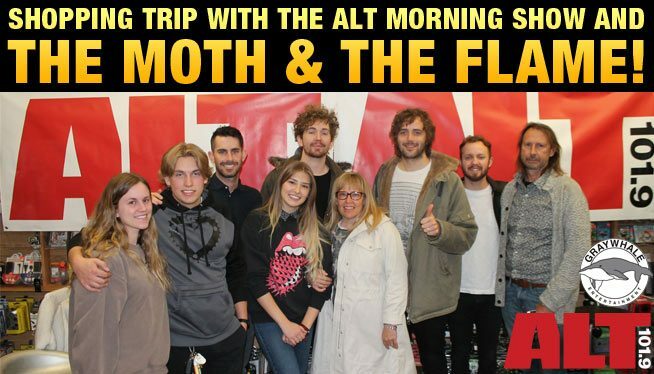 Shopping trip with the ALT Morning Show and The Moth & The Flame! 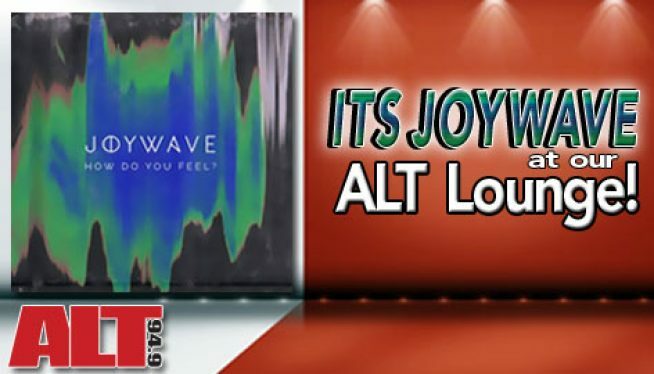 Joywave – ALT Lounge and a Joyride! 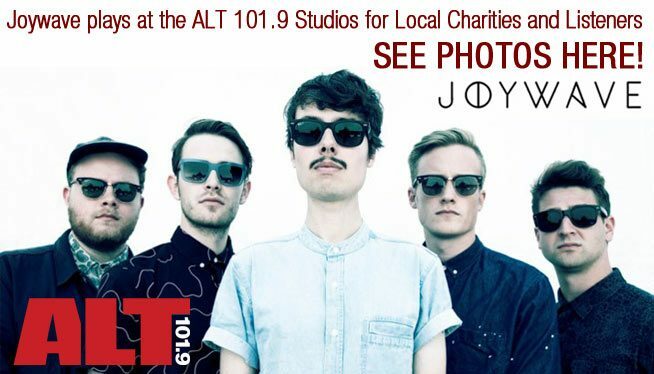 Joywave plays for some local charities and listeners at the ALT 101.9 Studios! 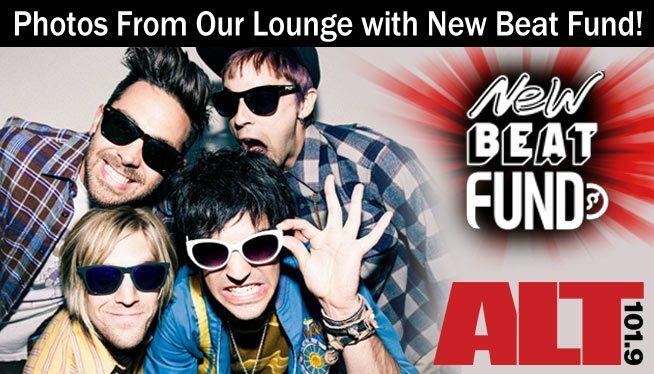 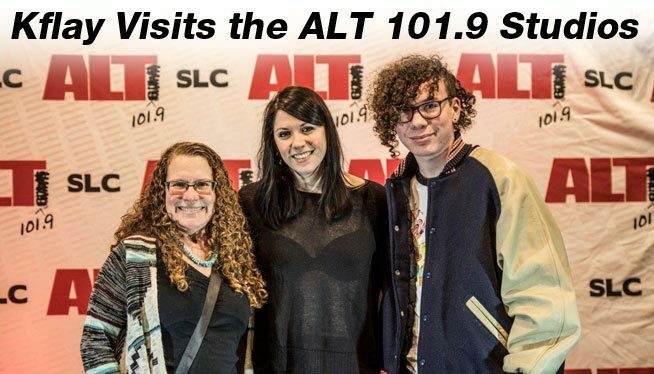 It’s New Beat Fund at the ALT 101.9 Studios! 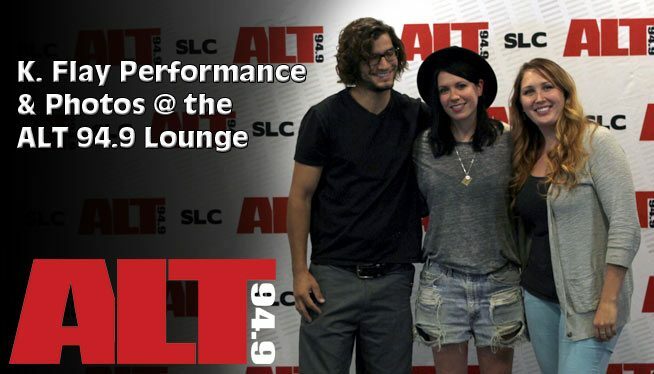 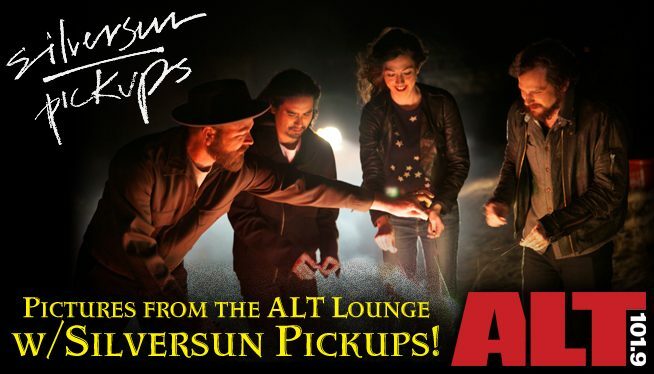 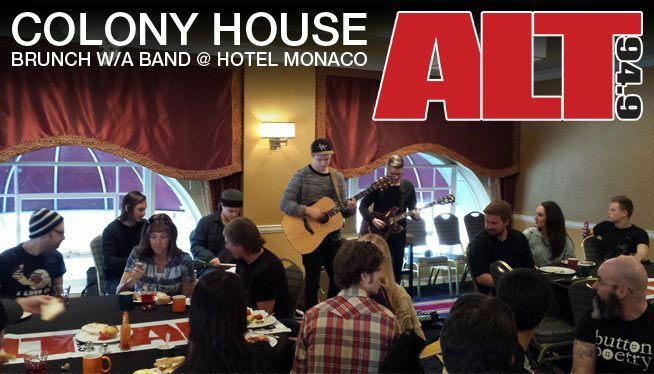 Here is Some Fun From our Lounge with Silversun Pickups! 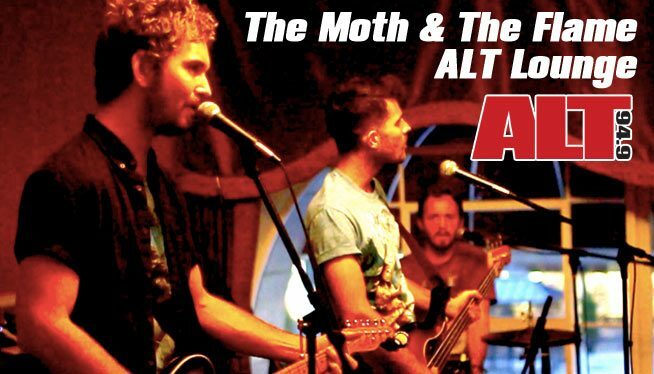 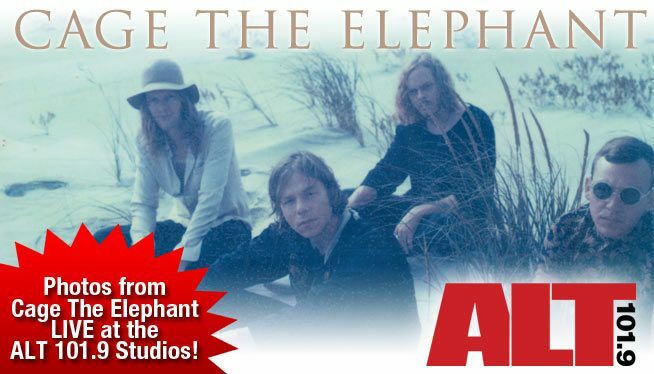 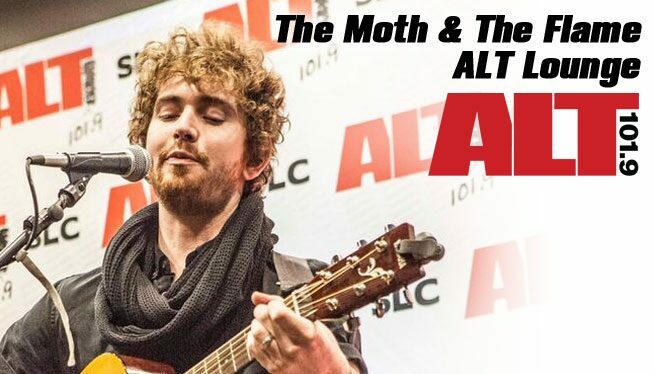 Moth & the Flame Come to the ALT Studios! 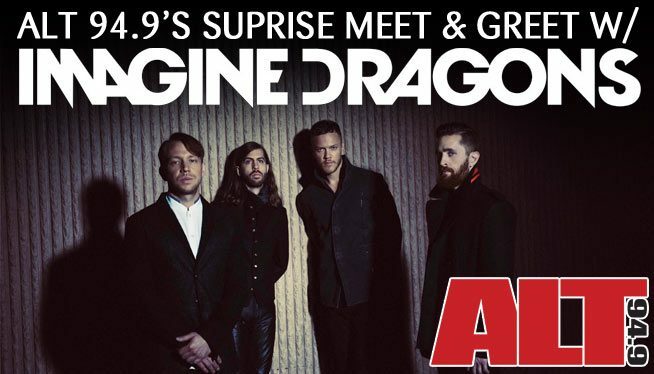 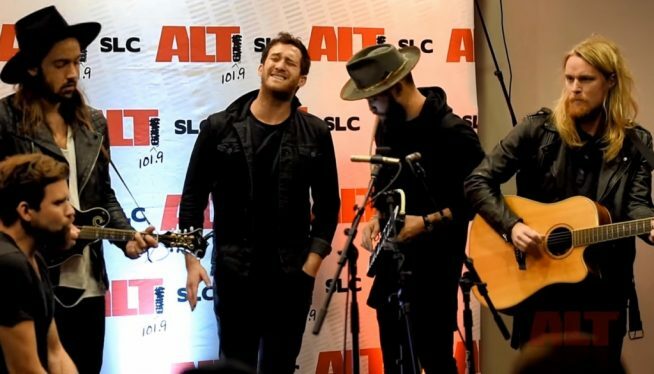 Imagine Dragons Surprise an ALT 101.9 Listener! 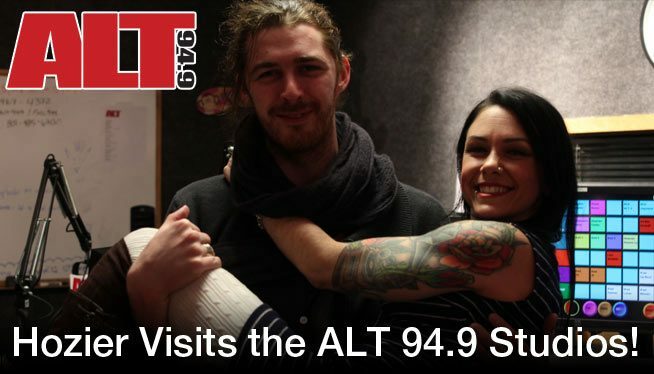 Interview & Photos w/ Hozier at the ALT 101.9 Studios! 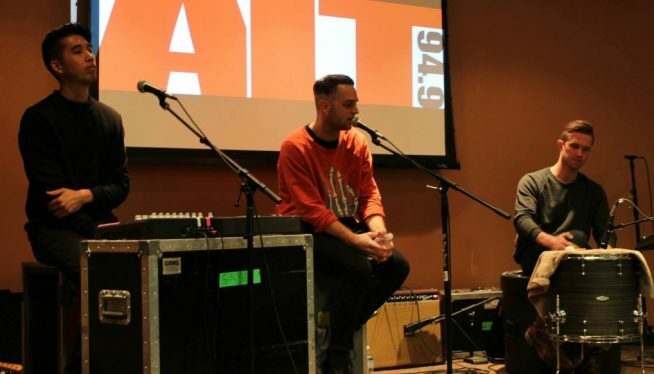 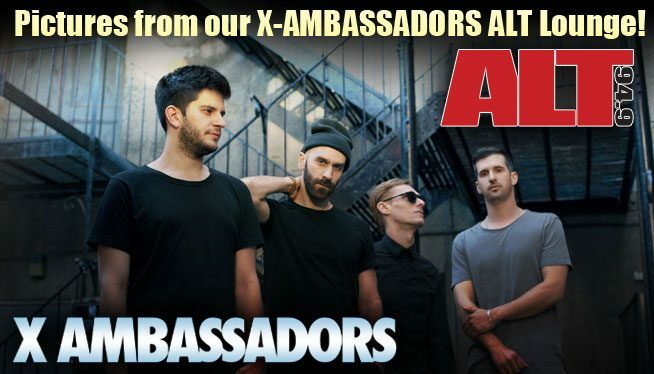 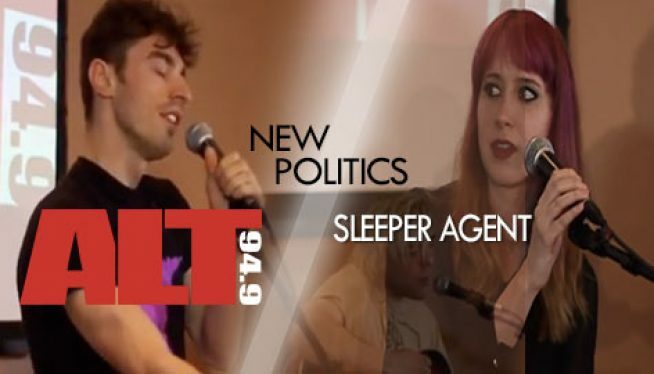 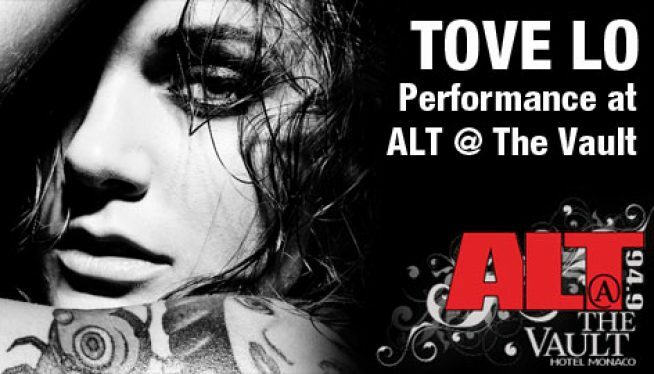 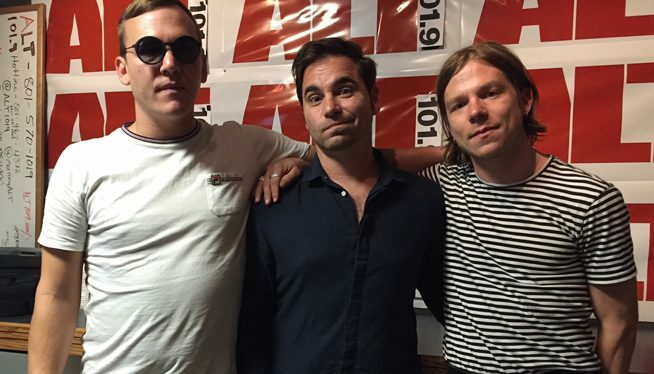 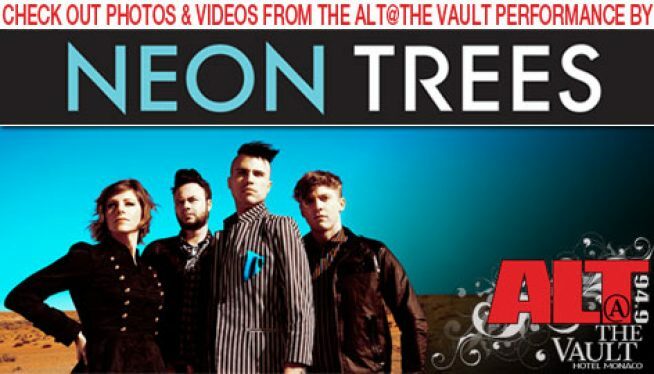 Exclusive ALT 101.9 Interviews are Here! 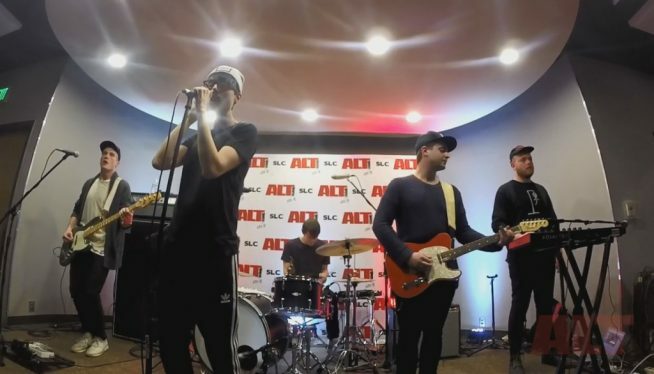 Joywave at the ALT Studio! 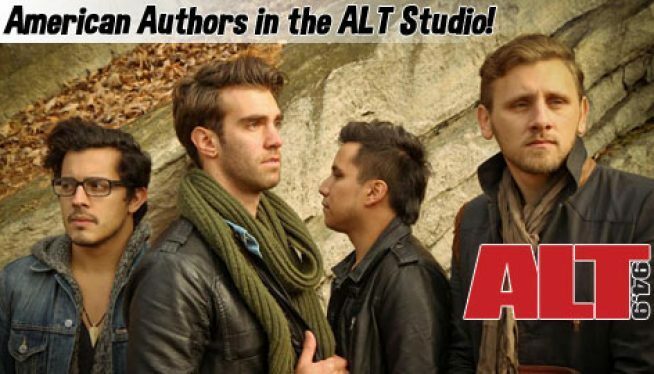 It’s American Authors at our ALT Lounge! 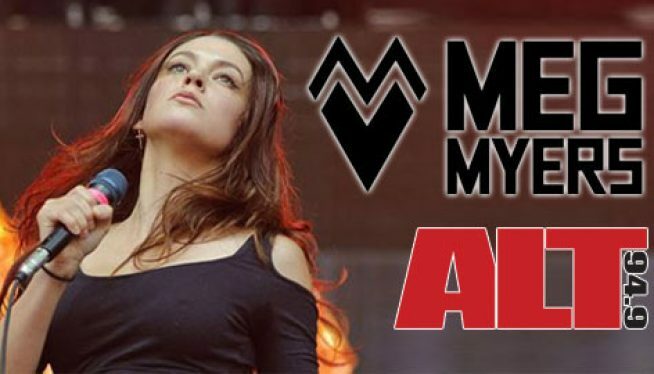 It’s Meg Myers at Hotel Monaco! 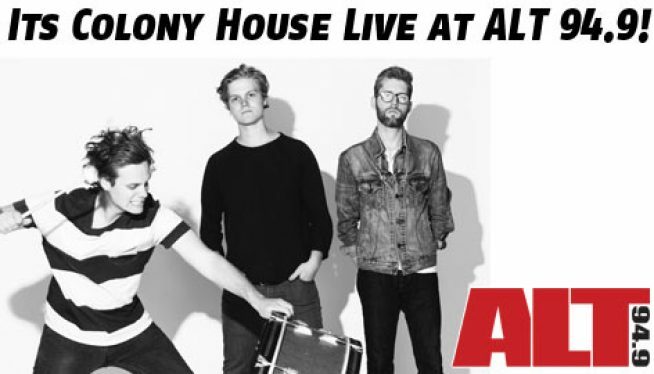 Colony House Live at ALT 101.9! 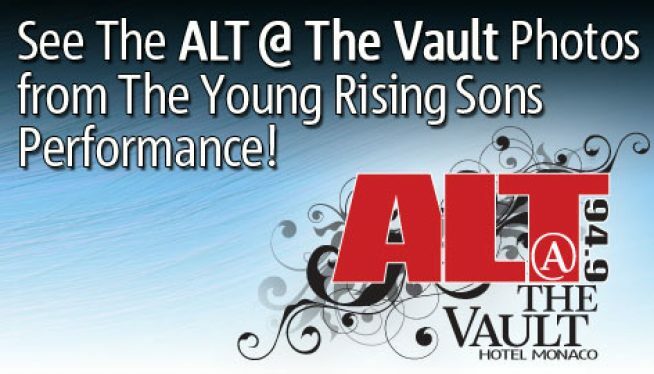 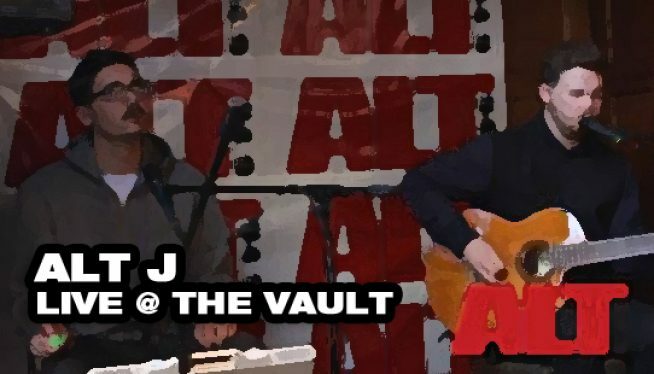 ALT @ The Vault for Young Rising Sons!